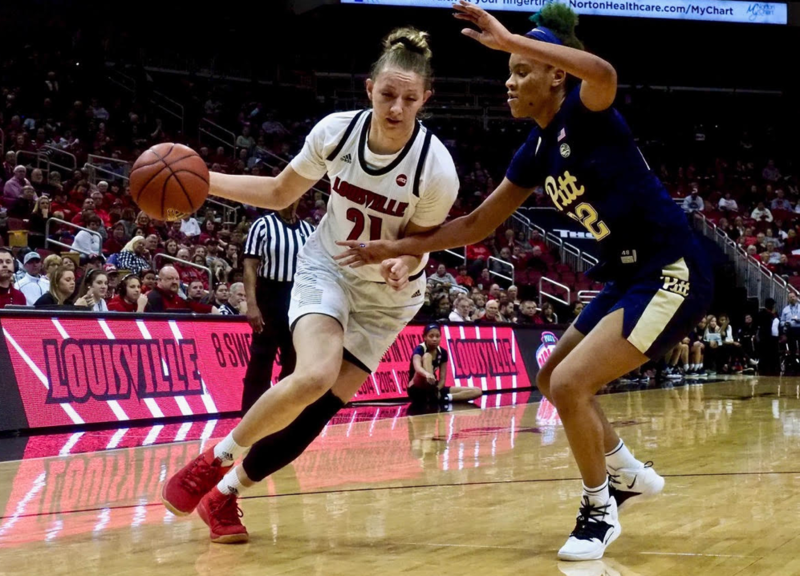 Kylee Shook will play a decisive role in the fortunes of University of Louisville women’s basketball (Cindy Rice Shelton photos). The time is arriving soon for Kylee Shook, the sooner the better, for her to raise her game to another level, become a dominant player. 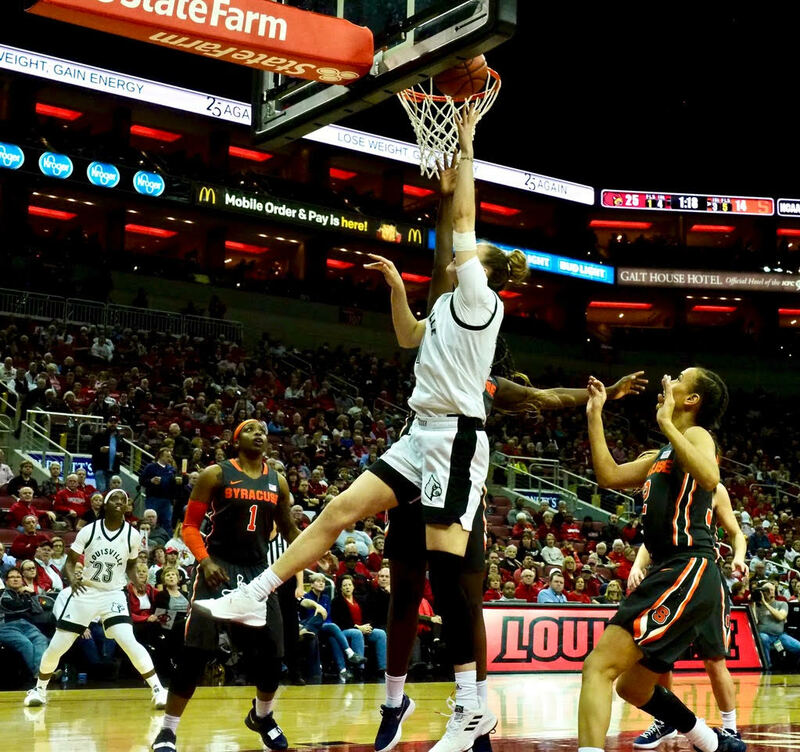 The ideal time for Shook to flourish would be in the game everyone has been waiting for, the University of Louisville vs. UConn on Thursday at the KFC Yum! Center. 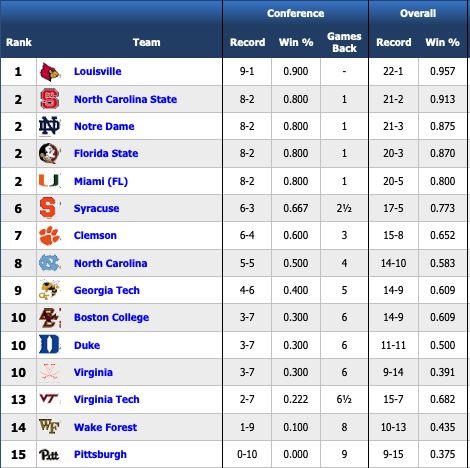 UConn second, UofL third in women’s college basketball in the latest Associated Press poll. Not that Shook isn’t having a decent season, she is, averaging 8.0 points and 6.2 rebounds per game. The 6-foot-4 junior has a 50.2% field goal shooting percentage (59 of 117) and 35.7% from behind the 3-point line (10 or 28). She also has an amazing 27 blocks to go with 14 assists and 13 steals this season. Earlier in the season, Kylee seemed at times reluctant to mix it up beneath the basket in a game that has become increasingly physical. Kylee has quietly had two double-doubles this year, including 10 points and 11 rebounds against a good North Carolina team and 15 points and 14 rebounds against Northern Kentucky. Nice statistics for a player coming off the bench, but one still can help but believe she is capable of more on a consistent basis. Or maybe one is thinking ahead to next season when, as a senior, she will inevitably become a starter, thrust into a leadership role and will need to become indispensable. 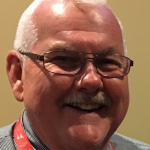 The best time for Shook to take it to the next level would be Thursday. 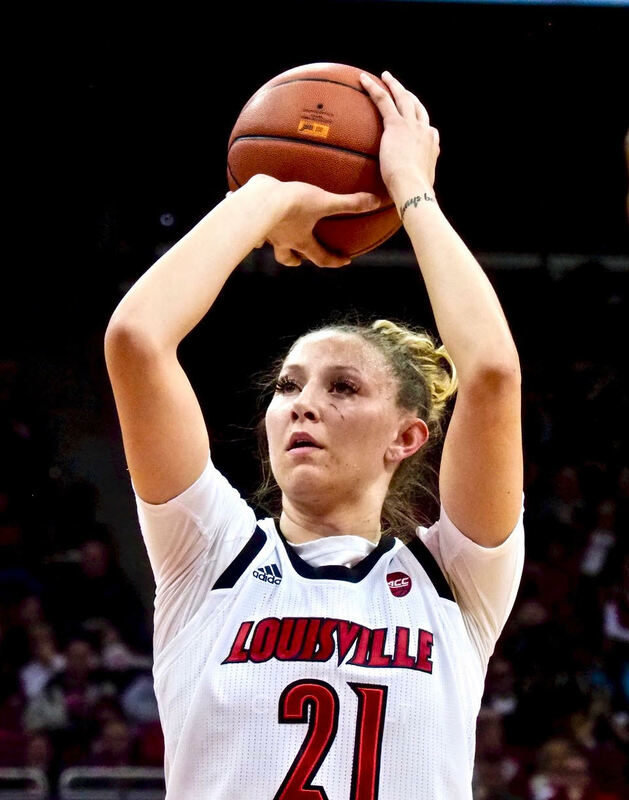 UofL needs Kylee at her best to have a chance of ending that 17-game losing streak against UConn. 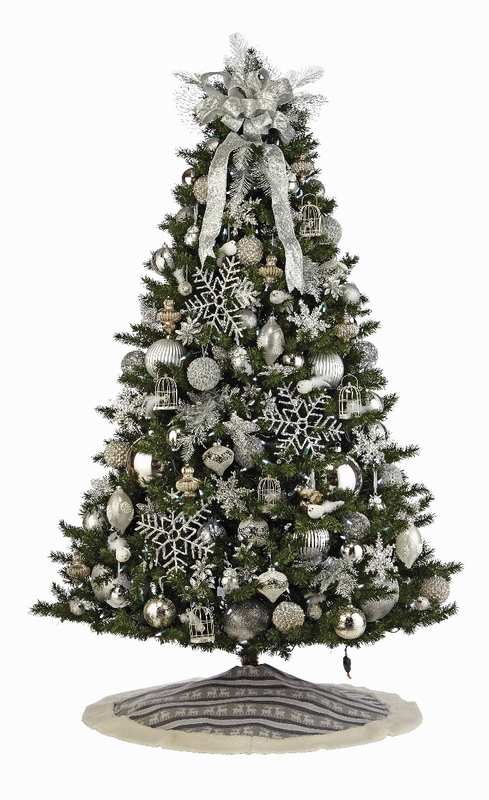 Switching into full Christmas mode, getting with some of the kids, immersing ourselves in the holiday season. 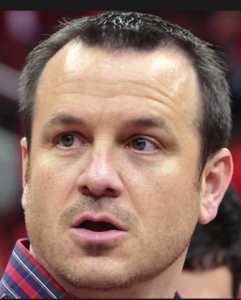 What a year it has been for the University of Louisville, a steady diet of highs and lows. Just when we get used to not being on the front page, something happens. But the lows are only temporary, and we are no longer shocked. Continuous learning, sometimes what not to do. New faces in key positions — Neeli Bendapudi, Vince Tyra, Chris Mack and Scott Satterfield — providing refreshing outlooks for the future. Moving forward in the face of unprecedented challenges, academia and athletes performing at high levels, fans and supporters remaining faithful, continuing to support UofL without fail. Much to be thankful for, knowing the challenges only make us stronger, the issues will be resolved and the university has so much more to achieve. 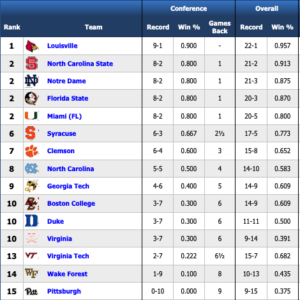 Thanks for being fellow UofL fans, appreciate your support of Card Game as well. 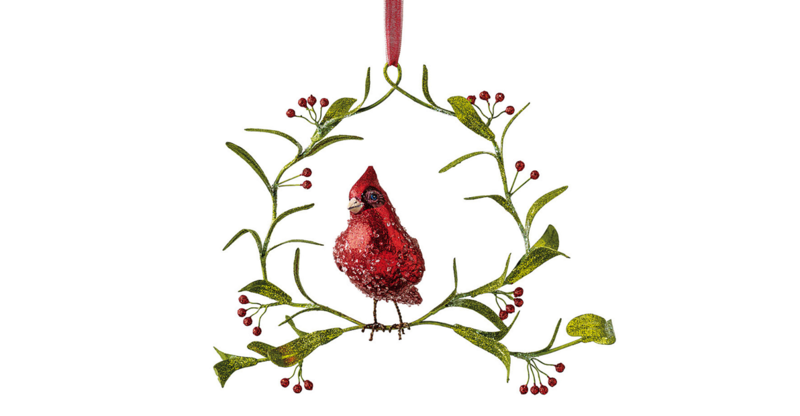 Merry Christmas to you and yours. 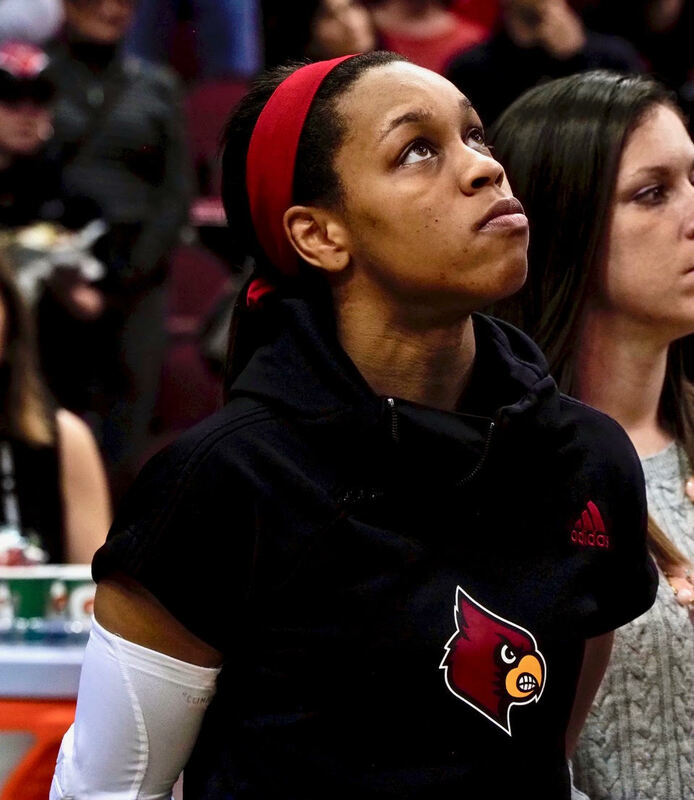 Asia Durr is currently averaging 21.7 points per game for 11-0 Louisville (Cindy Rice Shelton photo). 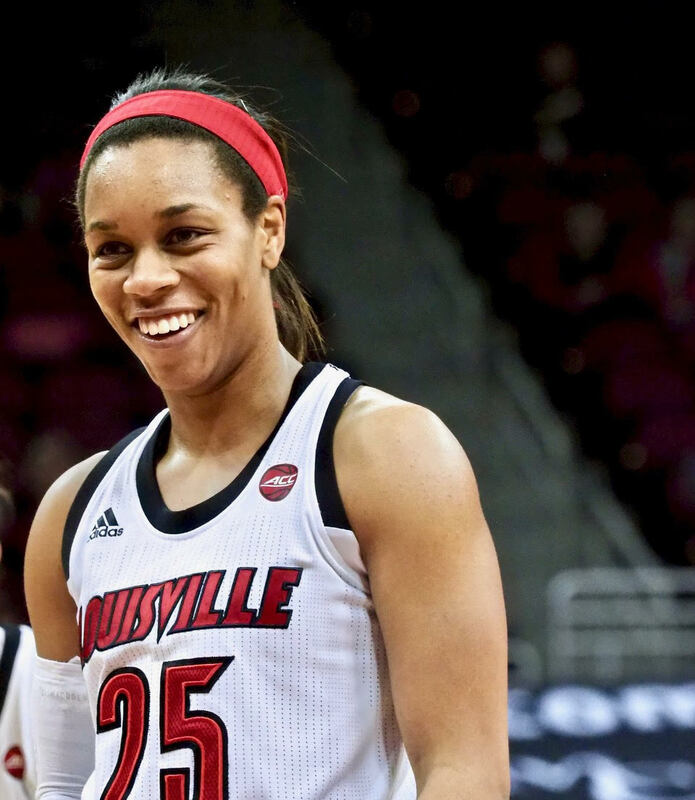 So much fun watching Asia Durr for fans of University of Louisville women’s basketball team. Making it look so easy as she gets her shots off against double-teams, triple-teams, full-court presses, box-and-ones. Asia has seen them all, the bigger the opponent the better, the more she excels. Case in point, her heroics in UofL’s recent win over Kentucky in a battle of the unbeaten. She would secure her team’s first seven points, with Wildcat defenders literally hanging on her, en route to a 32-point performance. 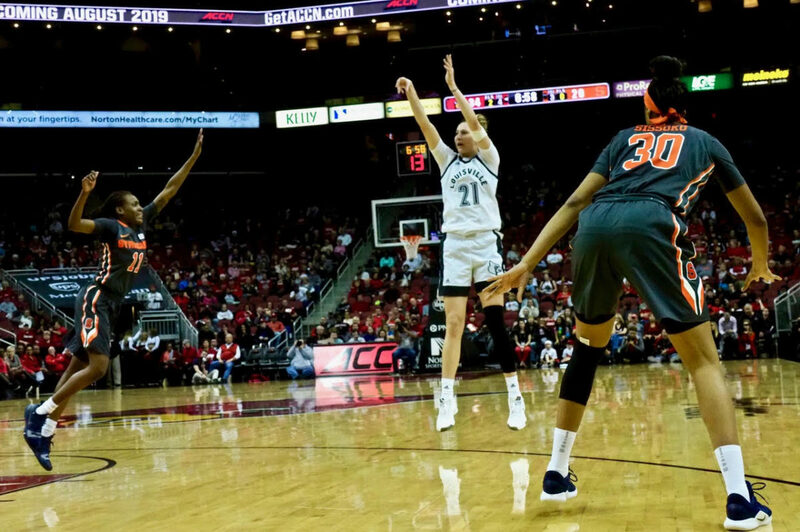 Her best game thus far may have been that 36-point outpoint in a 100-67 drubbing of eventual national champion Notre Dame last season. 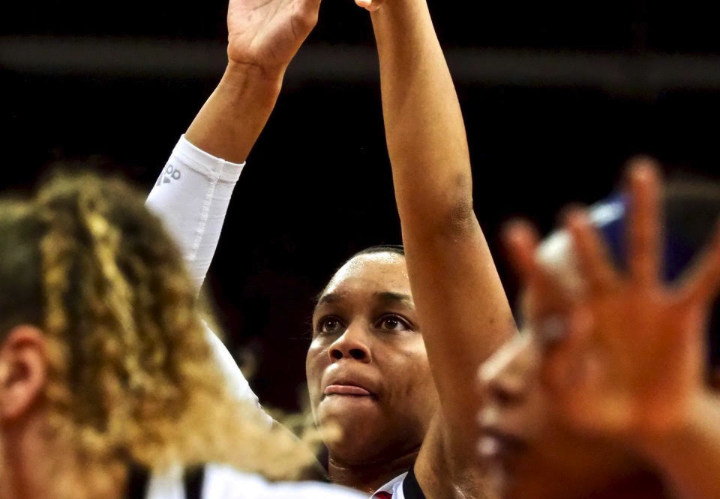 Asia Durr thrives best on the big stage, the bigger the opponent the better (Cindy Rice Shelton photo). “I’ve really embraced being the go-to player,” said Durr, who is averaging 21.7 points through 11 games this season. “I want to be the player where, when the game is on the line, coach draws up the play for me. Asia will likely be a lottery pick during the WNBA draft at the end of the season but she wants to stay focused on the present, enjoying every minute of her time at Louisville, and hopefully a second consecutive Final Four appearance.